On the first appointment which lasts one hour, your specialist physiotherapist will ask you about your headaches and examine you thoroughly to find out if there is a neck component to your headaches. In most cases they will be able to reproduce your headache by applying pressure to one of the spinal segments in the upper neck area. You don’t need to have any neck pain to have a “neck component” to your headaches. Our treatment regime is called The Nelson Headache Approach™ and was developed by our Director of Physiotherapy, Rebecca Nelson, a Spinal & Headache Physiotherapy Specialist. This regime mostly involves “hands-on” progressive spinal mobilisation to the upper 3 neck segments, in a gentle controlled fashion. Treatment may also be applied to other areas of the spine, if appropriate. We do not manipulate or “crack” the upper neck area due to the risk factors involved, and therefore our treatments are safe and suitable for everyone, from children through to the elderly and pregnant women too. Our average number of treatments ranges from 8 to 12 although we expect to see appreciable improvement within 5 treatments. Most people who have been treated successfully by us did not know that their neck was involved in their headaches when they first presented to us. Also, most patients treated successfully at Apex had a diagnosis of migraine or tension headache when they came to us, yet examination confirmed involvement of their neck in their headache type. 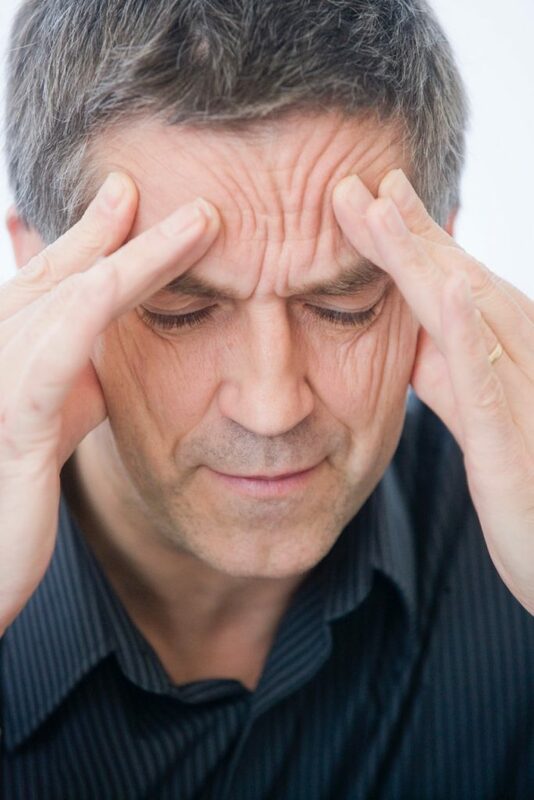 If there is a neck component to your headaches, no matter what diagnosis you may have already been given, then we have a very high success rate at clearing or vastly reducing your headaches. This explains why many headache sufferers travel from outside Northern Ireland to get their headaches treated by us.